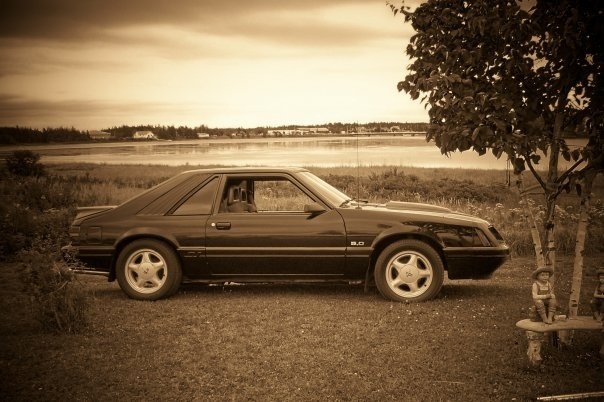 Have you driven a 1987 Ford Mustang? Displaying 21 - 30 of 41 1987 Ford Mustang reviews. Another Failed Attempt With Ford — Nothing much to tell about this one. On one hand, it was in fairly decent shape, including the convertible top, but on the other hand, it had problems left and right. I think someone put it best on a graphic of Ford's logo "At least they circled the problem." I'm not a big fan of Ford cars, but their trucks are excellent. It just needed a lot of work that I couldn't afford. 87 5.0 Was Fun — a blast to drive and unusual due to 5.0 with 4 speed. was GT with out the tacky badges. Bad side was the 4 speed blew out several times as was designed for much less powerful car. Finally replaced the shift fork with one from a older Mustang and had no more issues with it. Good First Car — It was a good first car. My dad is a mechanic so he was able to work on it for me when something went wrong. I loved the RWD and still find it easier to drive than FWD. The shocks were going and I could tell it needed new spark plugs. After almost 2 years with it, I had to sell it because my dad moved and the engine kept overheating. I miss it, but I have a more reliable car now. 1987 Ford Mustang Gt Convertable — Back in the day this was an amazing car. 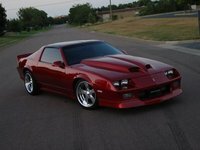 It was cool looking, it would do 11 seconds in a quart mile and I had everything in this car except a supercharger. It had custom paint, wheels and you name it. I could race anyone and WIN. Not bad for a chic. Another Nice Ford I Owned.. — Performance was ok:acceleration,braking and handling were all good. Build quality was good. Appearance was good for the interior and very good for the exterior. Mustang LX is a car that needs lot of gas. I had some problems with the engine but transmission was tough. Was very very fun to drive `cause it a propulsion car. Most Fun Ride Of My Life! — I drove the GT in Atlanta traffic and never had to worry about merging onto the expressways. That V-8 5.0 engine had more than enough power for any job. I averaged 25 mpg, although much of that was interstate driving. I had the 5 speed transmission, and it was so much fun to drive. I've been pulled over for speeding twice in my life, both times in this Mustang *LOL* I couldn't help it! Like Sammy Hagar, I can't drive 55!